The Wildlife and Forest Conservation program is part of the Natural Sciences Department that is housed in the Jeffords Science Center. This program has a foundation in biology and ecological science with an emphasis on conservation and management of forests, wildlife, biodiversity, and soils to provide you with a strong framework to analyze and manage these systems for long-term sustainability. Prepare for an Exciting Career: Explore opportunities in ecology, natural resources, forestry, wildlife management, and land management in government, industry, and the non-profit sector. Become a Leader in Sustainability: Prepare for advanced graduate studies and become a leader in the stewardship of the land around you. Research Opportunities: Our hands-on approach will provide ample opportunities to learn by doing early and often throughout the program. Focus on the Areas that Interest You Most: Interdisciplinary department allows for in-depth exploration of content areas about which you are most passionate. 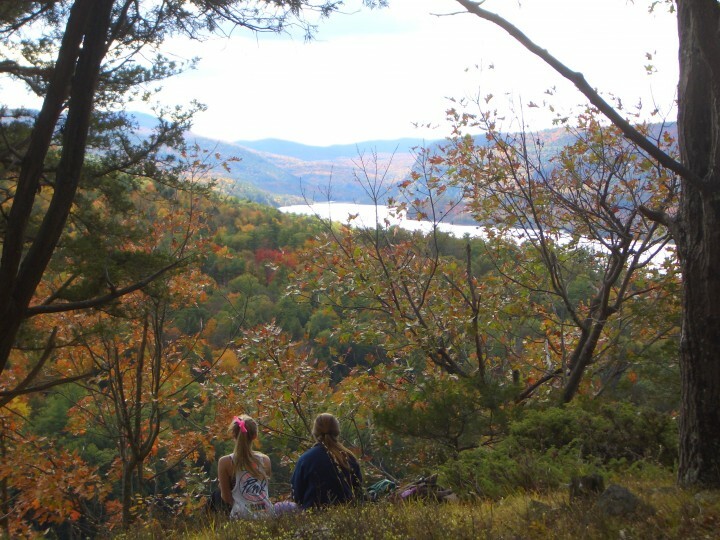 The landscape is your classroom: Castleton is situated in the heart of Vermont, surrounded by diverse forest ecosystems with a variety of wildlife from large to small. Core courses in the Wildlife and Forest Conservation program include Conservation Biology, Natural Resource Management, and Environmental Law and Policy, which give you training in areas that are directly relevant to jobs available in the conservation sector. Our four year plan in Wildlife and Forest Conservation allows for the building of concepts while at Castleton. During your second and third semesters you will have the opportunity to participate in Pathways to Science and Science Colloquium, which introduce students to guest scientists in academia, government, and industry in order to expose students to the numerous opportunities available beyond Castleton. The nature of the Wildlife and Forest Conservation major allows our faculty to take advantage of the outside, natural laboratory as much as possible in both their lab and travel courses. Labs may bring students to the array of natural ecosystems across Vermont, while in our numerous travel courses students may travel to places like the Mojave Desert, Iceland, or Costa Rica, among other locations. This program will prepare you for a large variety of careers in ecology, natural resources, forestry, wildlife management, and land management in government, industry, and the non-profit sector. With a B.S. 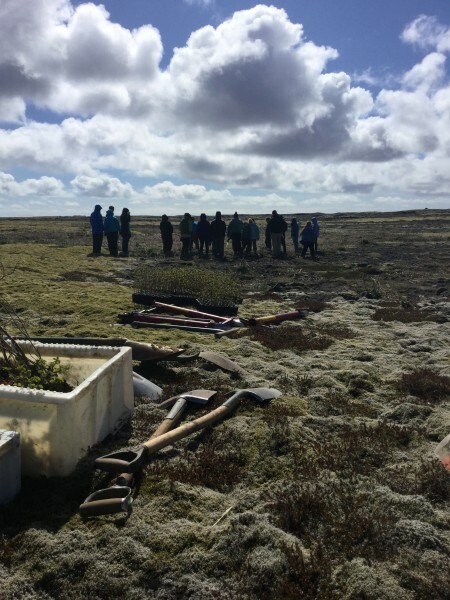 in Wildlife and Forest Conservation, you will also be well prepared to continue on to graduate study to become a leader in stewardship of the land around you.